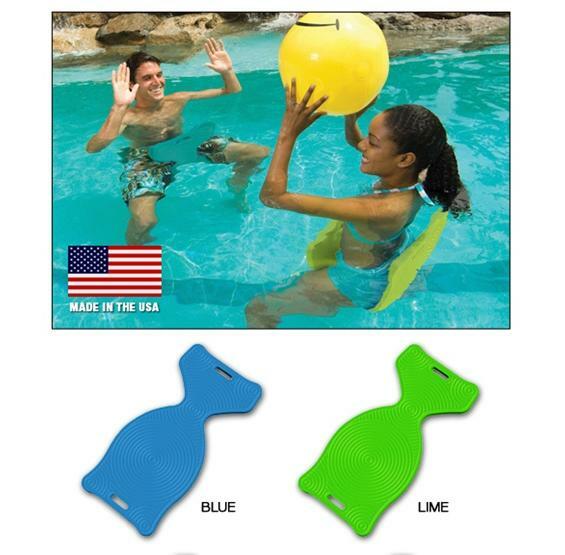 RELAX IN THE POOL OR LAKE WITH THIS COMFORTABLE FOAM SADDLE. 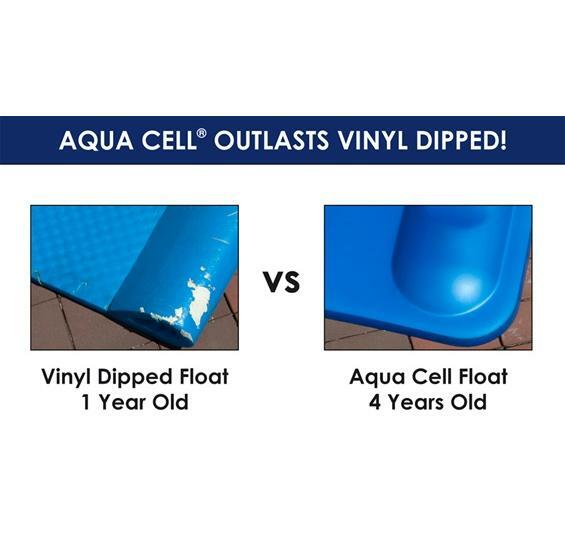 MADE WITH PREMIUM Aqua Cell® FOAM! FREE SHIPPING! 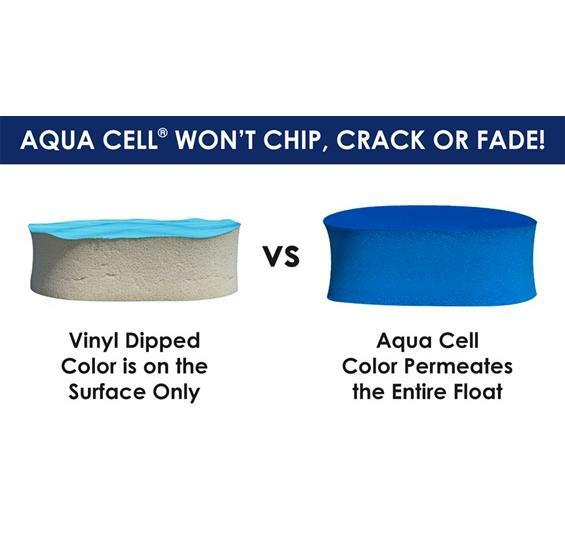 Aqua Cell® foam carries a lifetime buoyancy guarantee! 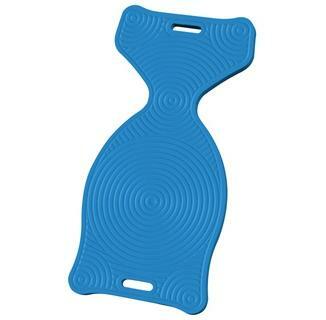 Aqua Saddle is 32 inches long and 16 inches wide. Invest in the "finest foam afloat" this season. Made in the USA. Ships UPS/FedEx. Available in Blue or Lime Green.